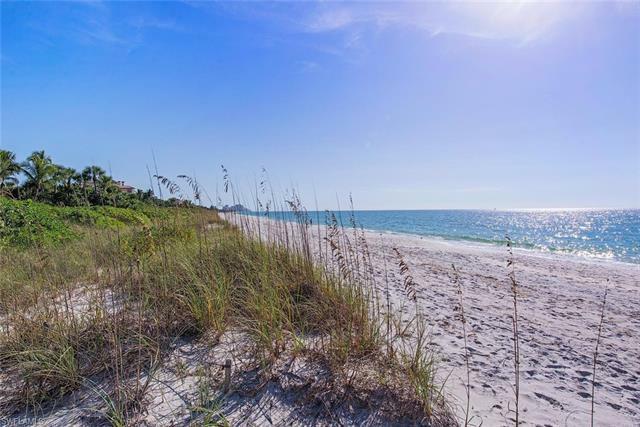 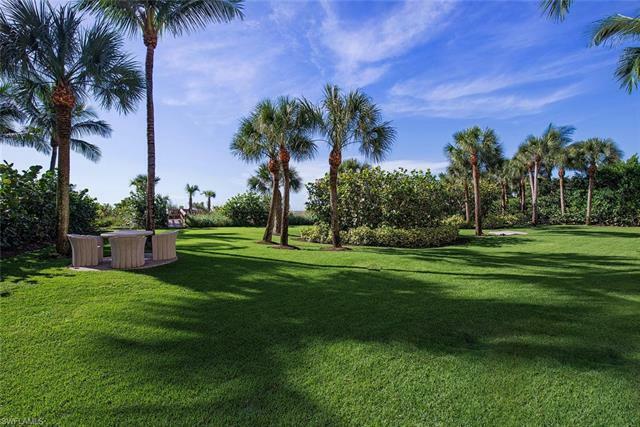 7621 Bay Colony Dr, Naples, FL.| MLS# 217030567 | Realty Group of Southwest Florida, your number one choice for homes in Southwest Florida. 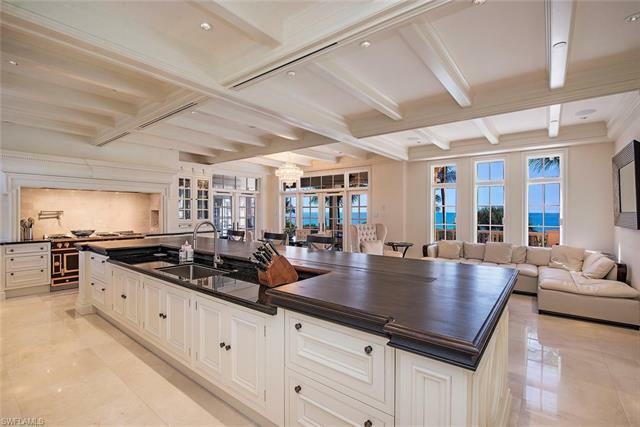 H.8606 - This extraordinary beachfront estate embodies all the luxurious qualities that one would expect to find in a home of this magnitude plus much more. 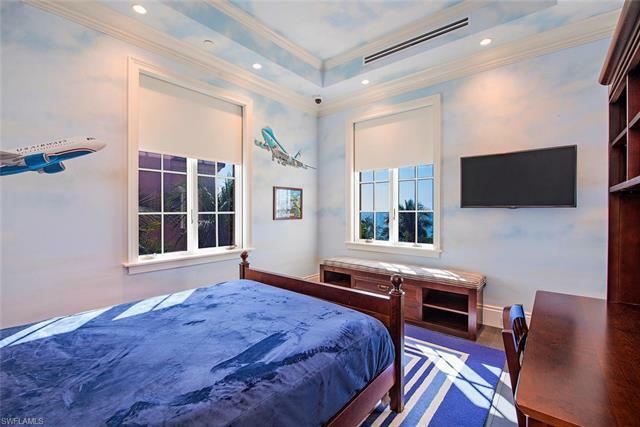 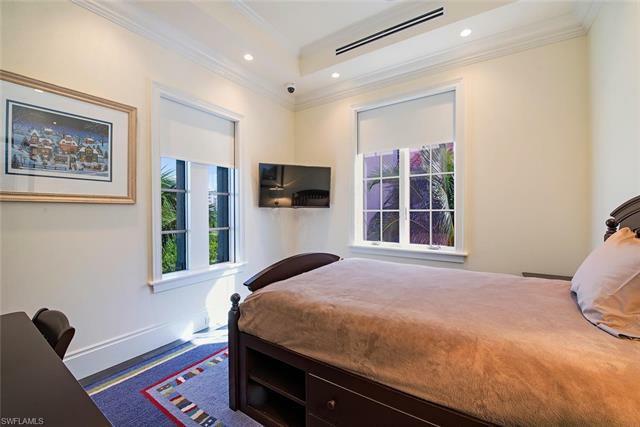 Offering 129â of beach frontage this 10, 345 S/F residence was recently renovated with such enhancements as a state-of-the art Clive Christian kitchen and luxuriously updated sumptuous Master Suite with sweeping views to the south, fireplace plus office/sitting room. 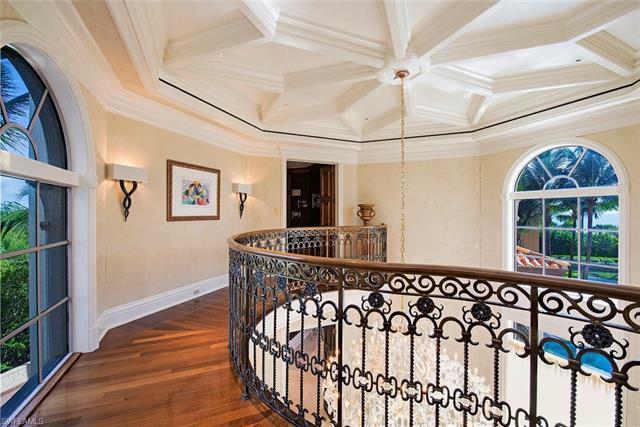 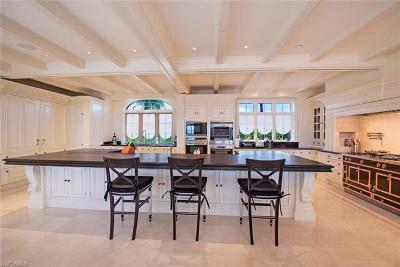 Designed by David Humphries and built by Kurtz Homes in 2002, this estate is finished with a warm understated elegance and quality expressed in light marble and mahogany floors, coffered ceilings and maple millwork detailing throughout. 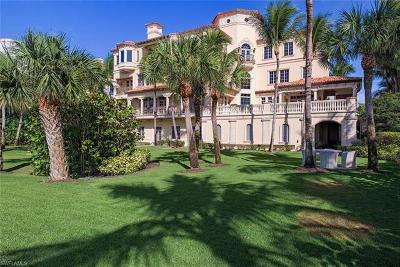 Other highlights include living room with hand carved Mexican limestone fireplace, two story formal dining room, summer kitchen and beach side pool. 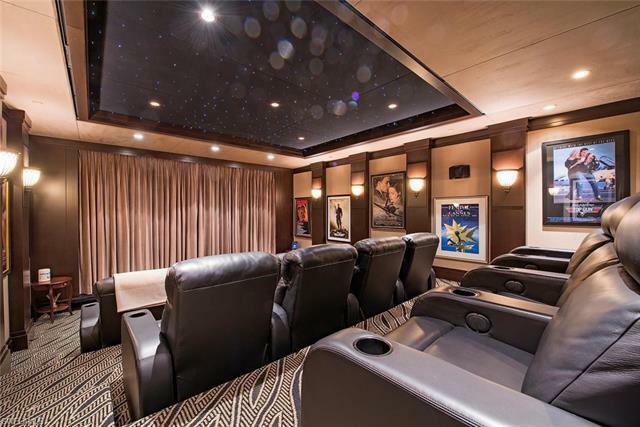 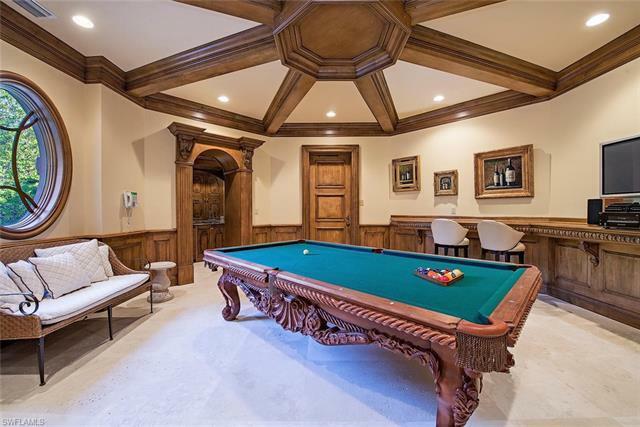 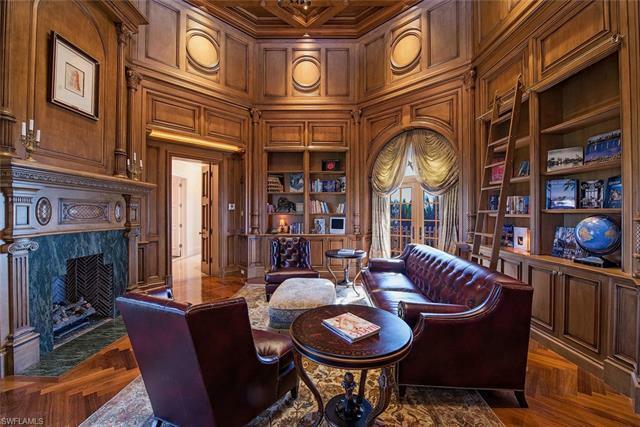 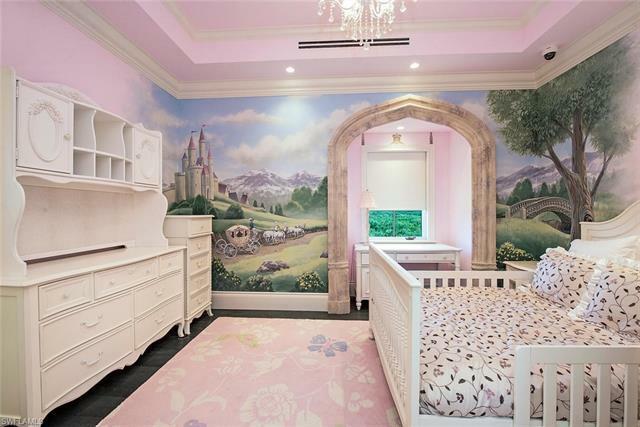 Additional features include a 4, 000 bottle wine room, home theater with Crestron system, library with two-story beamed maple ceiling and fireplace. 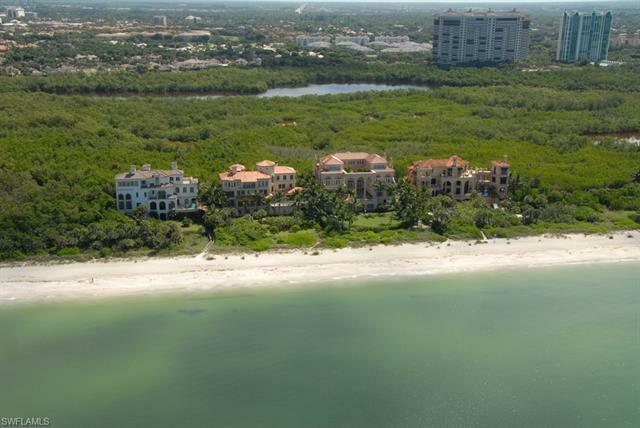 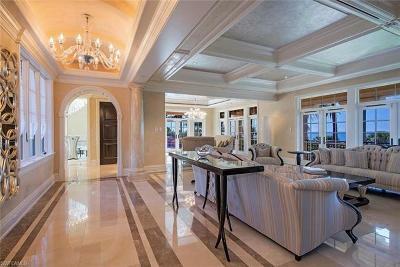 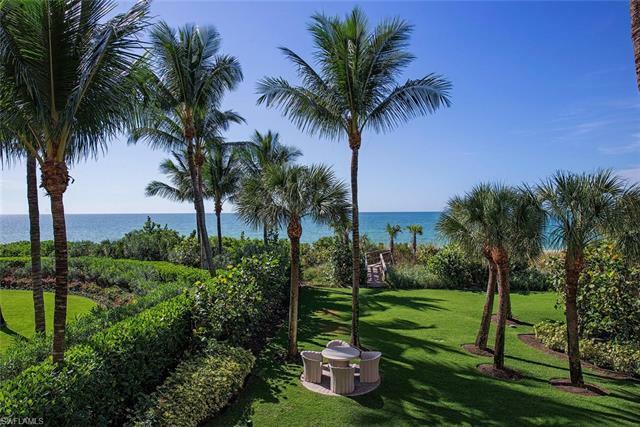 Set against a dramatic Gulf of Mexico scene that permeates the entire house, this masterfully crafted residence is undoubtedly one of the âCrown Jewelsâ on the coast of Naples.